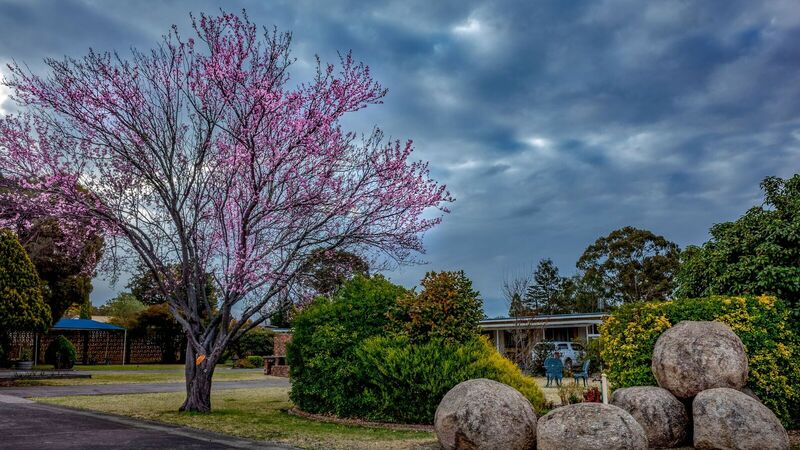 Granite Belt Motel is a 19 room property situated on the southern approach to STANTHORPE. The motel is approximately 500m to the Main Street, Creek Park-lands, Visitor Centre and the Big Thermometer, with ample free parking. The property has recently changed hands to local owners Michael and Lucille Jensen. We have commenced an extensive refurbishment of the property, which we hope will be completed over the next 18 months. Refurbishments will occur gradually with no interruption to guests during this time. 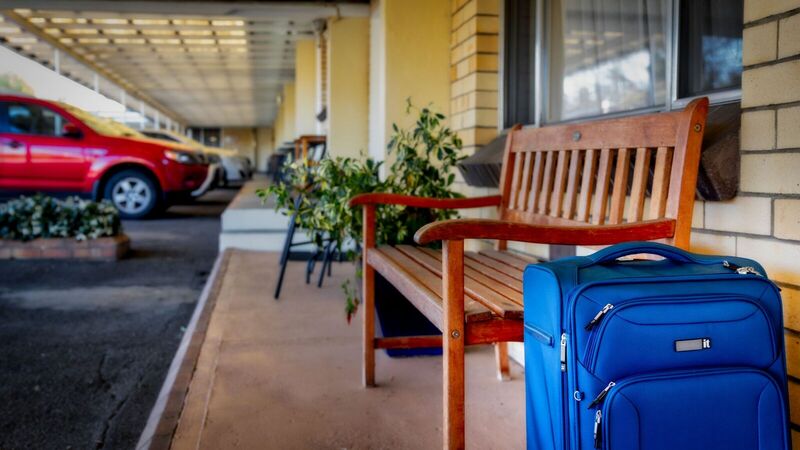 The motel was originally built in the 1970’s and there is still some rooms with that Retro feel and charm! It recently featured on the Channel 7 production “Wanted”, starring Rebecca Gibney. Our aim is to exceed guest expectations and provide an enjoyable experience for all whilst visiting our beautiful region. Michael’s family have lived in the region since the early 1920’s. 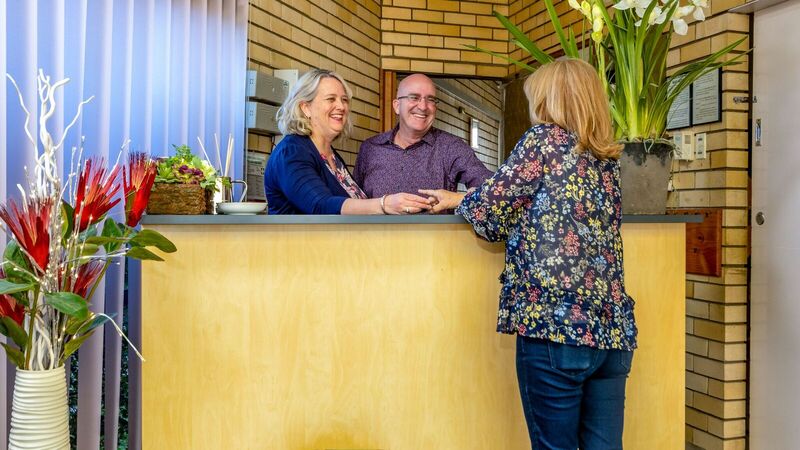 We hope to welcome you on your next visit to Stanthorpe.